During the season of love... I love to share the love! With amazing friends, family, hubby and kids... I am blessed with many an opportunity! Decorating my home is just the start.. I'm quick to get my pinks, reds and berry colored clothes out during this season and even sport some pretty Valentine inspired toes. Creating a fashionable embossed, sanded and die-cut card that is inspired by said toes is just a fun way to show that I care! 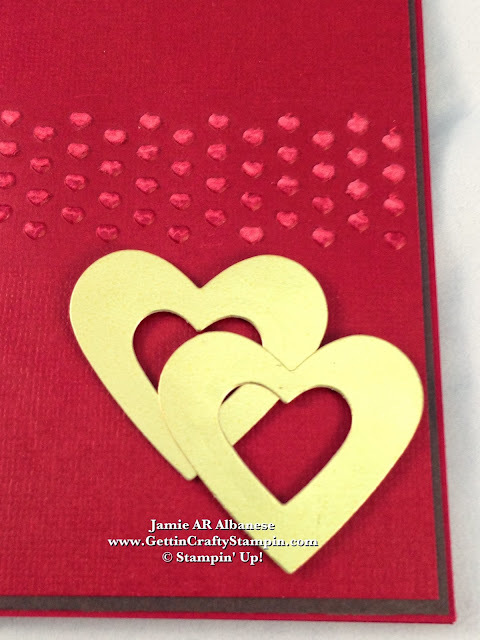 These open, linked double hearts are easy and elegant to create! I love how they shine.. and brighten this card. 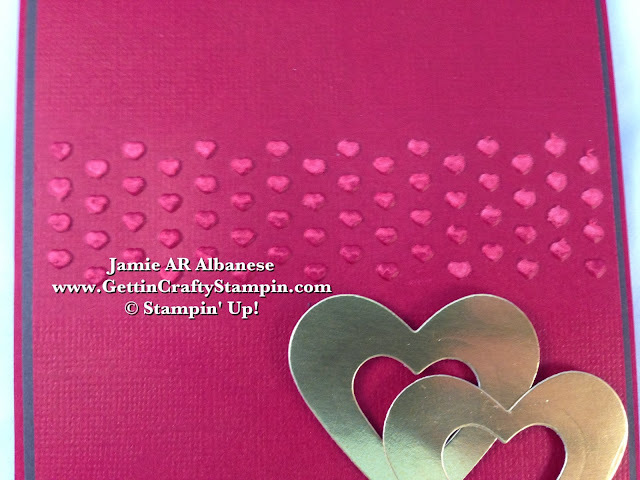 Using even the scrap here, the inner hearts are an ideal inside accent to this card... so put them on inside for a continued accent! Create a subtle accent with the Adoring Accents Heart Strip. After Embossing this with the Big Shot and the Cherry Cobbler Core'dination card stock. This card stock has a lighter inner core that is meant to show through once sanded. Core'dination card stock also has a rich linen look where not sanded... it's so rich looking. Sand the top of the raised/embossed strip of hearts with the Stampin' Sanding System and this lighter core will peek through and leave a soft texture, too! This soft texture, raised and lighter in color, is a sweet accent to this clean card. Layered over the Early Espresso card stock, it breaks up the Cherry Cobbler card stock base, Cherry Cobbler Core'dination card stock and lends me to dream of chocolate covered cherries... that and strawberries (a favorite treat of mine).... sigh... Early Espresso is paired with Cherry Cobbler with the help of my Color Coach (#130118). The extra hearts are the ideal accent to the inside of this sweet card. Sometimes less is more... and that is definitely this card! Inspiration?? Heck Yeah! My love of fashion and Pedi's... sigh... so even with a cool and damp day like this I can sport a peep toe with flair while showing off my Valentine Pedi!! 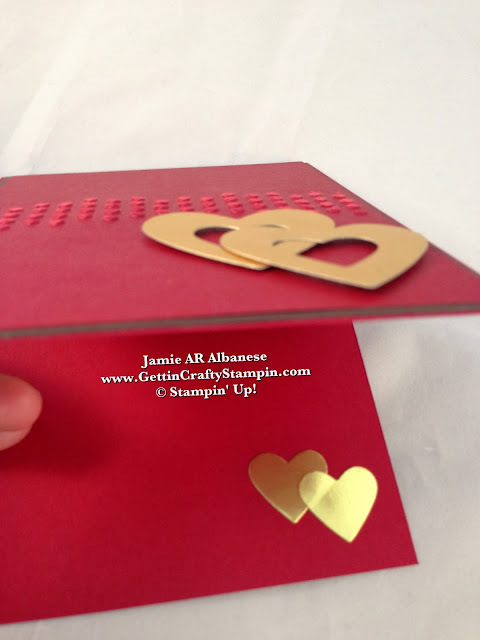 The two open gold hearts on the deep red toe is the inspiration for this clean and simple card! 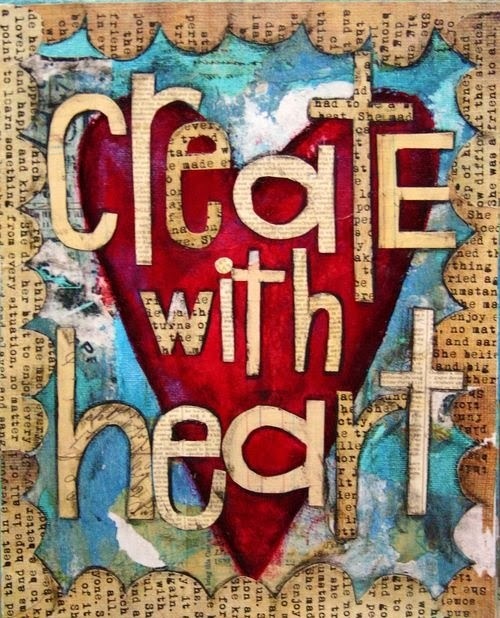 Last Chance to RSVP for the Love Valentine's Class TOMORROW Night!! See how to get the class for FREE and Even Earn Free Stamps, Papers, Banners, Tools, Accessories and My Digital Studio Downloads with Qualifying Purchases!! During this season of love, send Valentines to those you care about! This Pedi-Inspired card is clean, quick and classic... ideal for weddings, anniversaries and Valentines!! 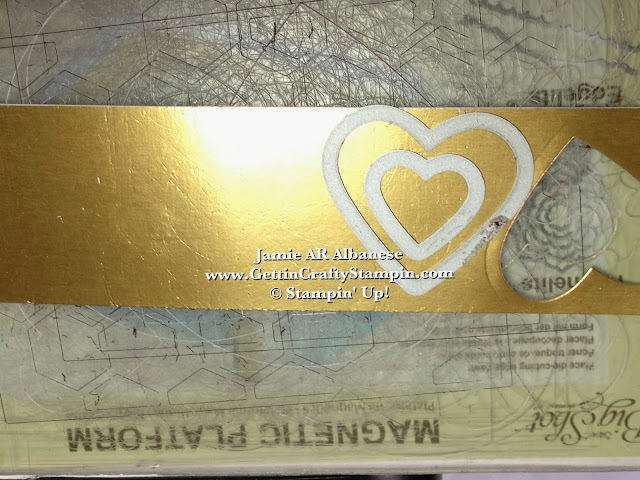 Sending this embossed, sanded, gold foil die-cut card shows that you care while saving you time! Show your true style with this classic card. What inspires YOU? Leave me a comment and let me know!